The U.S. 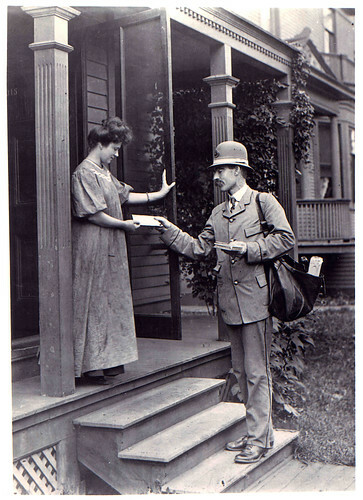 Postal Service (USPS) provides the following information online: USPS testimony before Congress USPS speeches USPS press releases USPS financial information including: Annual reports Comprehensive statements and 5 year plans 10Q (quarterly reports) 10K forms FY2009 appropriations request (December 11, 2007) Source: U.S. Postal Service website.